At Viacom, Erika is responsible for content sales of linear channels, VOD, digital applications and digital rights, as well as for content management across 15 countries of the Central Eastern European region and Israel. She is with Viacom for almost three years, and was instrumental at introducing several new channels to the markets, defining digital sales strategy and securing the first digital application deal in CEE. A seasoned executive with more than 10 years of experience in telecommunications, media and entertainment industries. Her knowledge overarches traditional and OTT content strategies and market models. 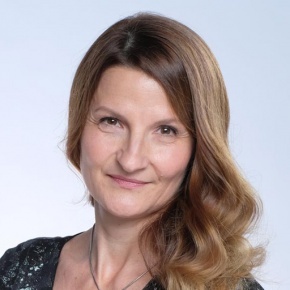 Prior to joining Viacom she led linear and non-linear content procurement as well as TV product management at Magyar Telekom.She is economist holding a Master Degree focused on Marketing and Branding from Corvinus University of Budapest.